Welcome to Jacks Boxing Gym! Jack's boxing gym is a full service fitness facility offering top notch boxing instruction from the best of the best. We are a Pittsburgh Northside family run business that provides family safe boxing fitness, weight training, and circuit training options for men, women, and children of all capabilities. If you want an effective workout that targets all muscle groups, you've come to the right place. GET READY TO WORK. 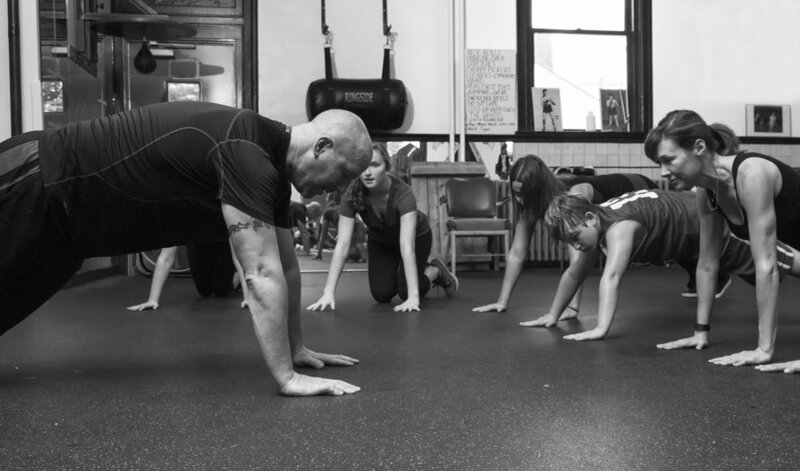 We now offer personal training sessions with Pittsburgh's only Pittsburgh Strength. Coach Ron has seen it all. Collegiate athletes, elite power lifters, and now the North Hills community! Please call Ron at (412)699-6602 to schedule your free assessment.